FOMO is real. 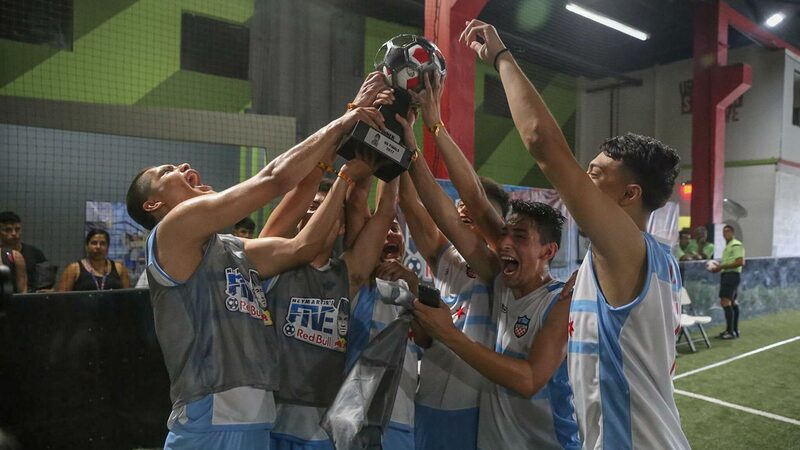 Stay up to date with our monthly Roundup series, which highlights some of the biggest and best freestyle, futsal, and street football events across the globe. Are we the only ones that are ready and pumped for the summer to start? This summer is obviously going to be crazy with the World Cup starting on the June 14. It’s quite an exciting rush as all the cultures around the world come together to celebrate one love. There are so many events popping off to start the summer. 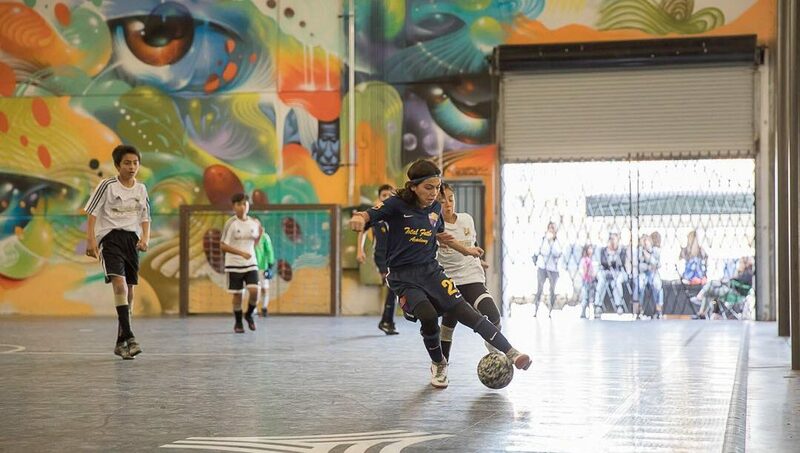 From panna and freestyle tournaments, to Tango League, to Red Bull Neymar Jr’s Five, there are definitely a lot of things to look forward to within the next month. 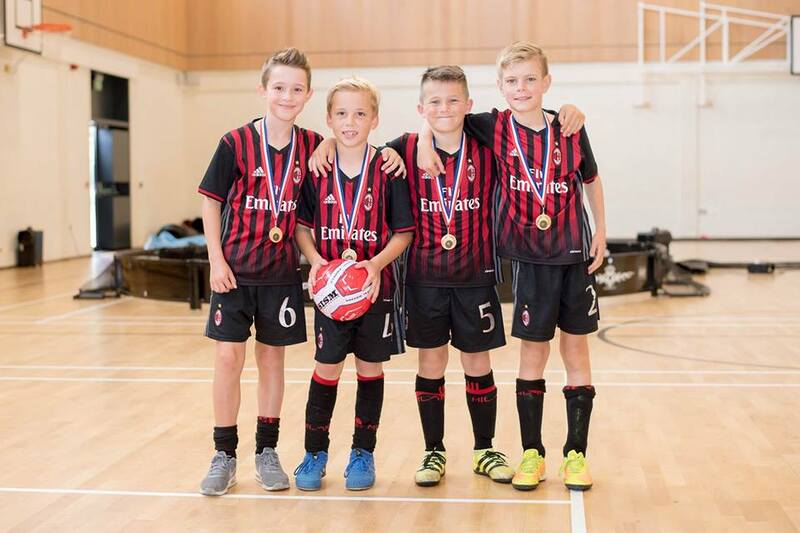 This is now the third year of one of the biggest and most prestigious small-sided football tournaments in the world. 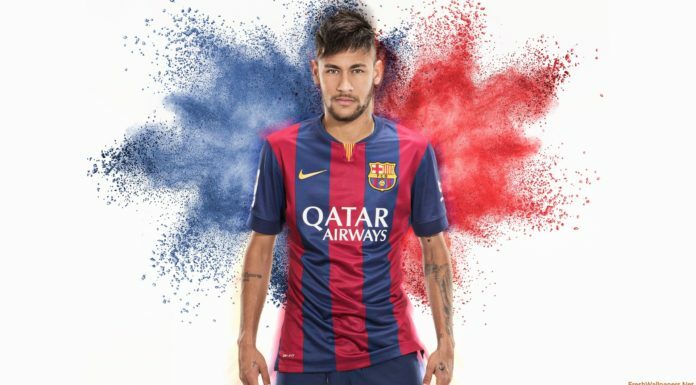 Neymar Jr’s Five has been a mad house the last couple of years during the U.S. finals. From MLS players, to pro FIFA video gamers, to pro American football stars, this tournament packs quite the punch. Don’t miss this one. Pannamania will be a fun small-sided competition to both play in and watch. They will have a 3v3 bracket as well as a panna 1v1 for various youth age groups and adults above 16. 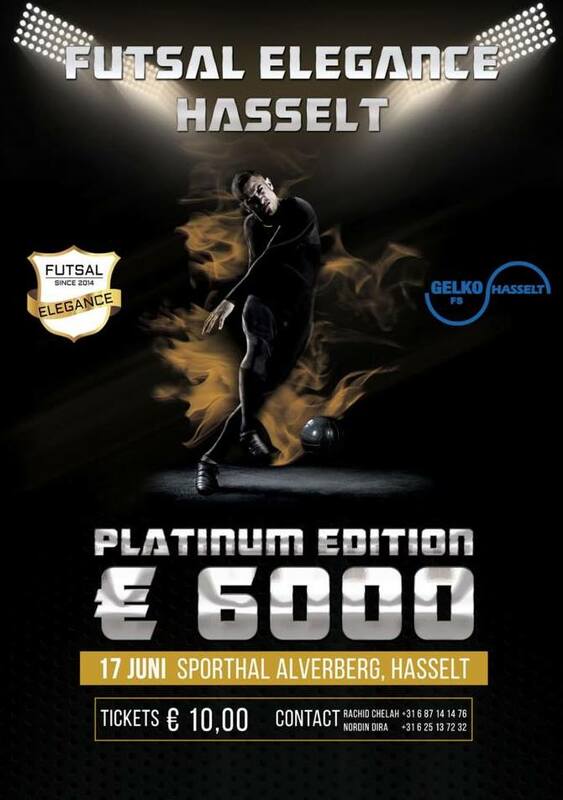 Yassine Coyote, the Belgium baller, will be a host of this event. Competitions like this are fun since this is where crazy technical kids are bred from. Let’s see what the skill level will look like this time! We all know the World Cup is coming up, and adidas is gearing up for their biggest Tango League event yet, showcasing its brand new Energy Mode pack. Featuring special guests, gear customization stations, and of course, intense small-sided games, this is going to be an event for everyone from hard-core ballers to street-savvy creators. 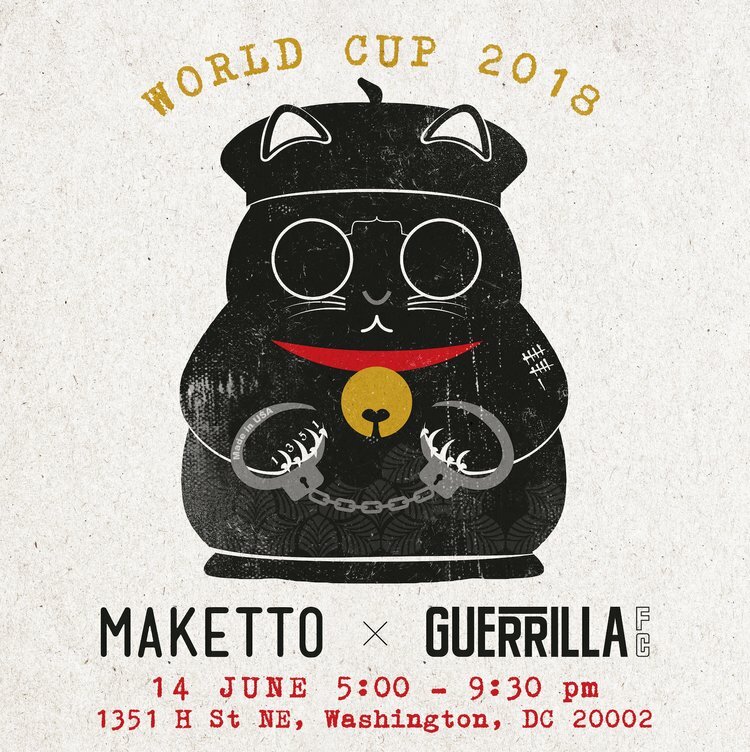 June 14: World Cup 2018 Event: Maketto and Guerilla FC — Washington D.C.
Our friends at the football/fashion collective Guerrilla FC are hosting a World Cup viewing party and football culture event to kick off the world’s biggest sporting spectacle in style. 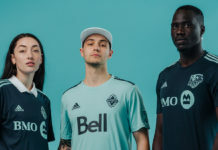 In addition to food and drinks, you can expect plenty of Guerrilla FC gear, including a raffle for the ultra-rare blackout kit that was part of their Spring 2018 collection. If you’re in the Washington D.C. area, this is a must-attend event! When it comes to celebrating football, no one can doubt the English know how it’s done. 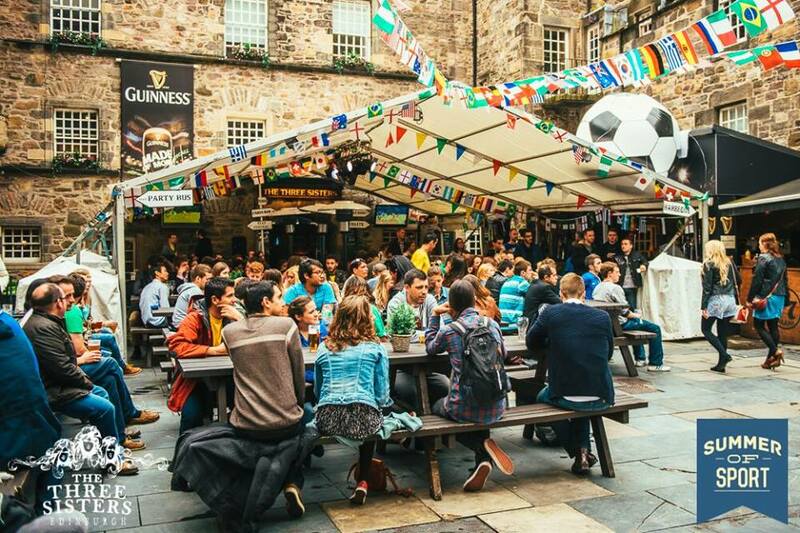 To kick off the World Cup, The Three Sisters bar will be airing the matches on a giant flat-screen TV. The event will be sponsored by Budweiser to get things rowdy. In addition, they will also be holding a freestyle football competition. Yes all the way. 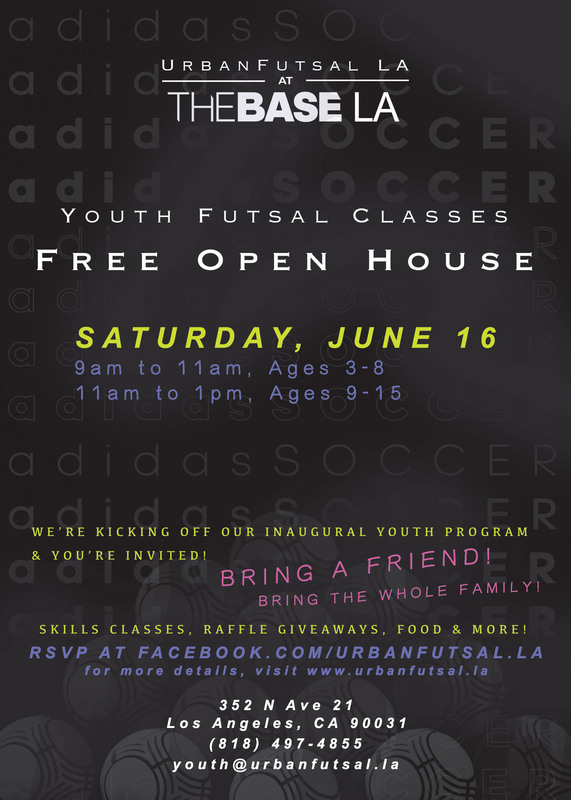 If you are a local in the Los Angeles area and have kids looking to ball up, make sure to make your way to the Youth Program Open House at The Base LA. There will be food, giveaways, skills games and a raffle for all that stop by! The program will cater to kids from all ages and all competition levels. The Man City Cup at Goals Rancho Cucamonga will be doing a fun event to promote the infamous English team Manchester City. They will be hosting both a youth and an adult tournament for a low cost. 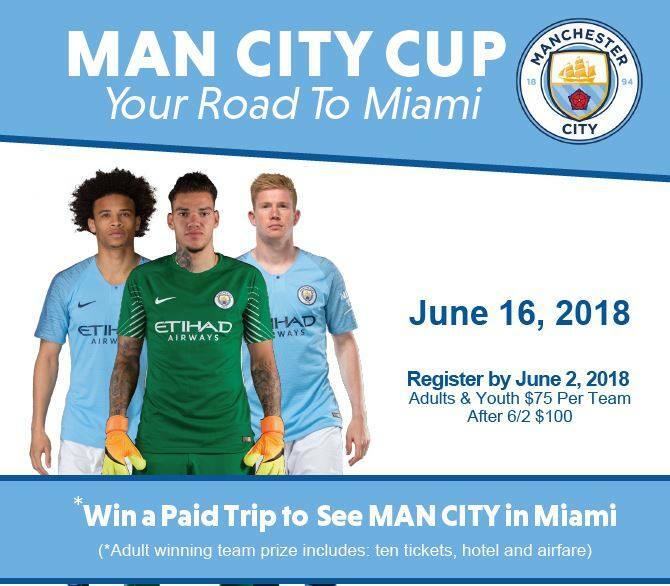 The winners of the tournament will catch themselves flying to Miami to watch Man City play against Bayern Munich. We were at last year’s event, and if this year’s is any similar, you can bet you’re in for a good time. 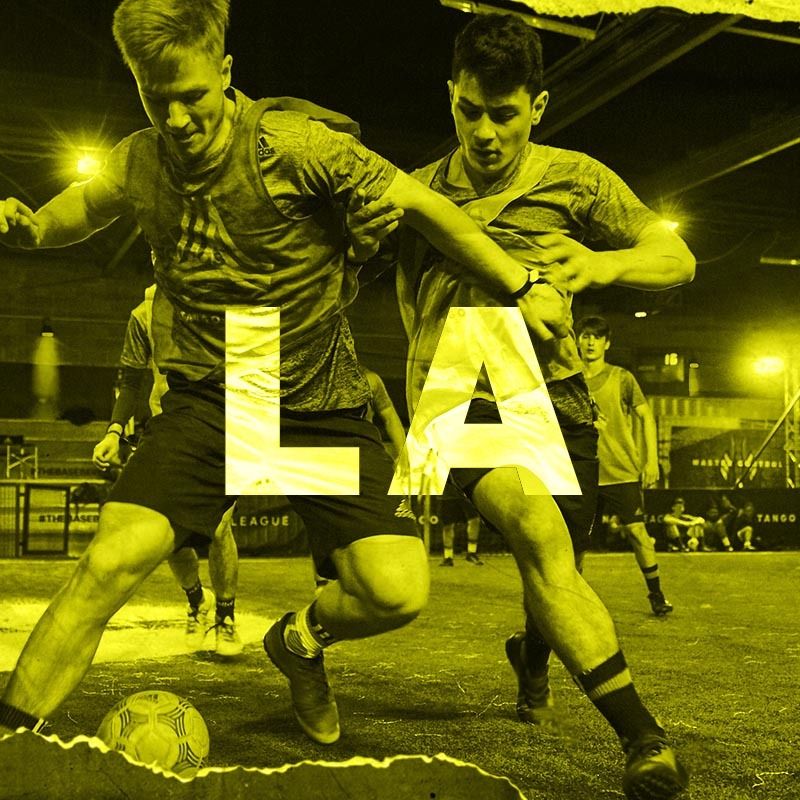 Finally a futsal event that’s going to bring some major heat. The prize is quite catchy and attractive, so it will definitely be worth it for ballers to compete over the weekend. There will be a lot of competition from Netherlands and Belgium there. If you are stopping by to hang out, no worries. Plenty of entertainment to make it a good vibe overall. The Street Soccer Fest is out there helping promote better lives for the homeless. The 4v4 tournament is played on an outdoor flat surface, which is one of the most scenic and beautiful futsal courts in the country. 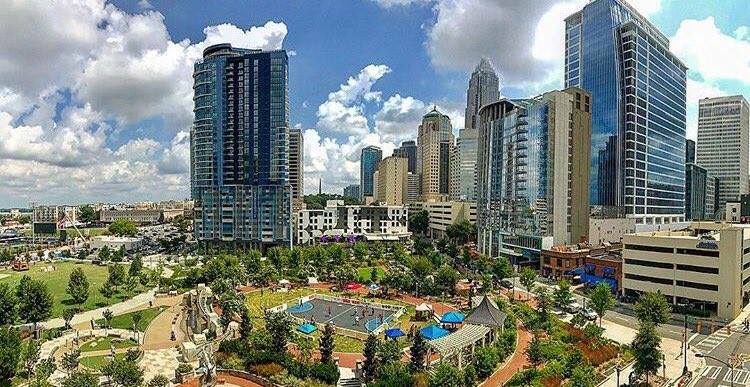 With Downtown Charlotte in the background, there is really nothing like it. Well this one is going to be fun. 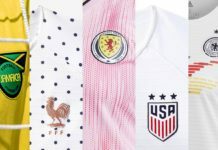 Celebrate the World Cup with style and swag. There will be everything from a parade to a DJ performance. Expect to see appearances from professional athletes. 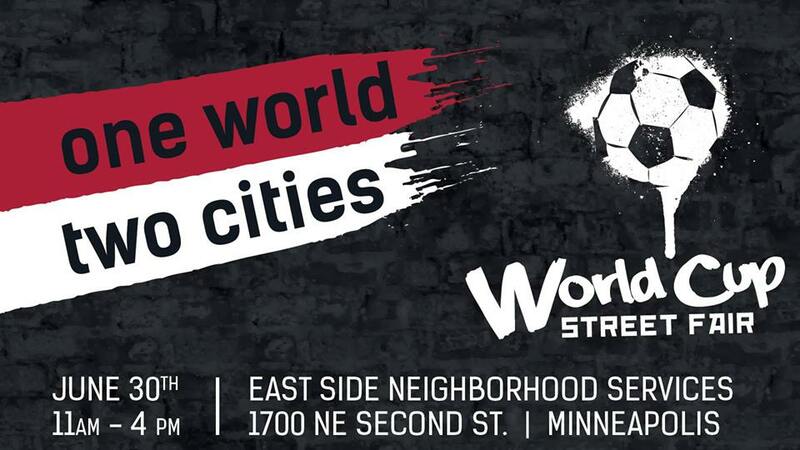 Minneapolis is going to be lit on the 30th so make your way and celebrate the biggest sport in the world with the local community.